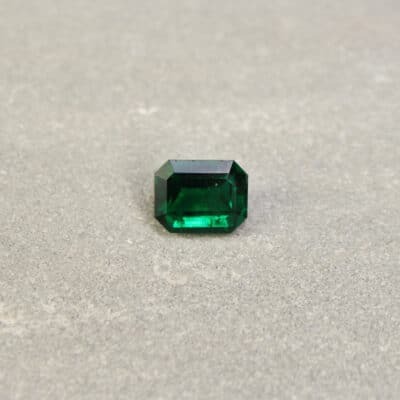 All our products are shipped for free, no matter what value, or the destination and are all guaranteed by a 100%, no questions asked, money back guarantee. 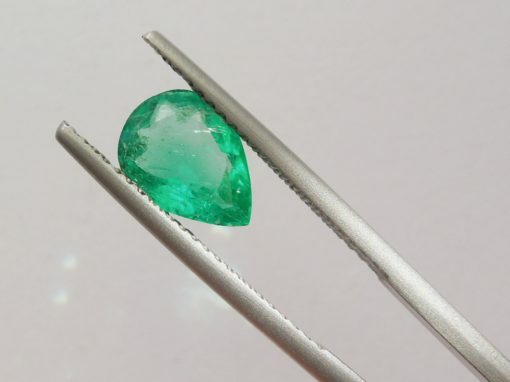 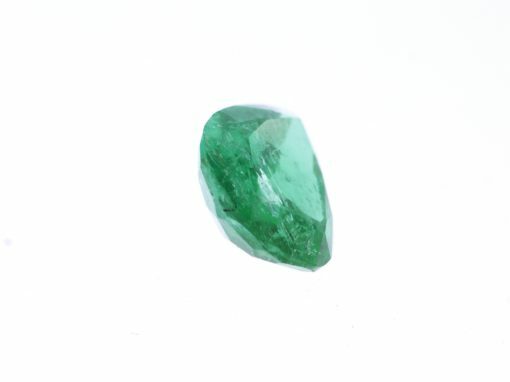 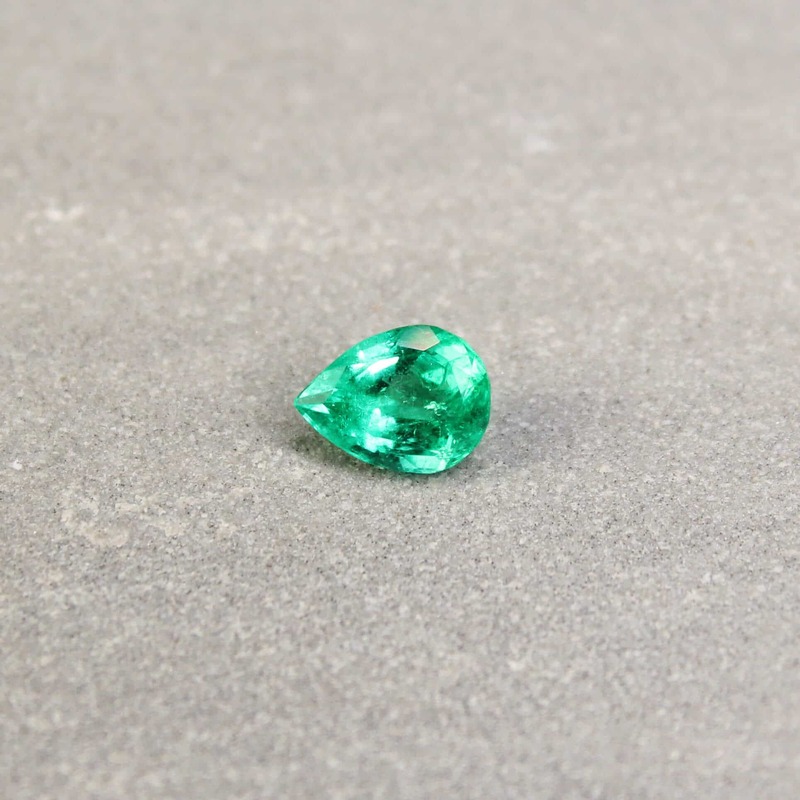 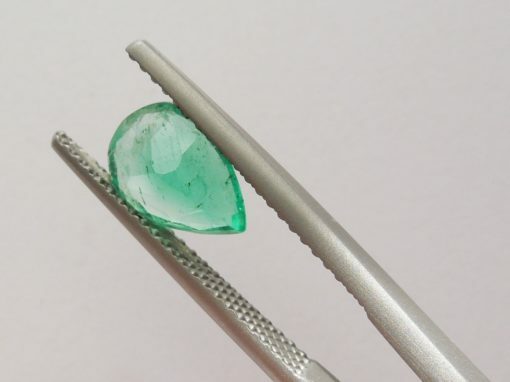 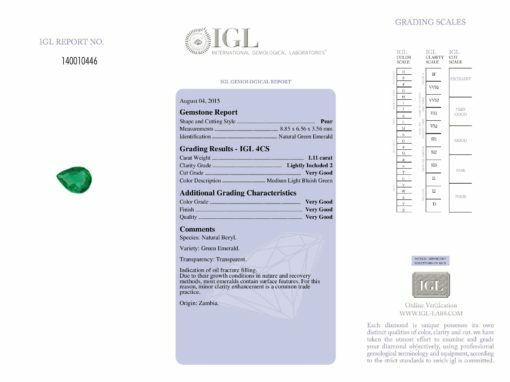 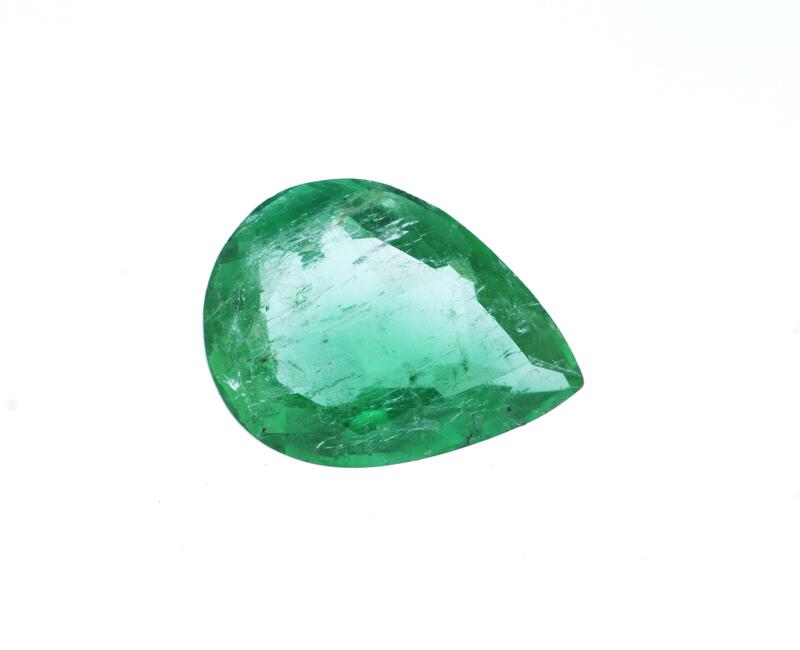 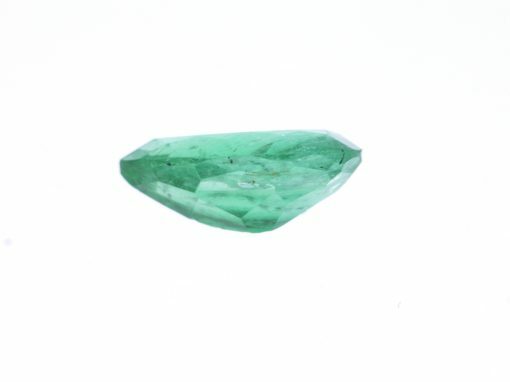 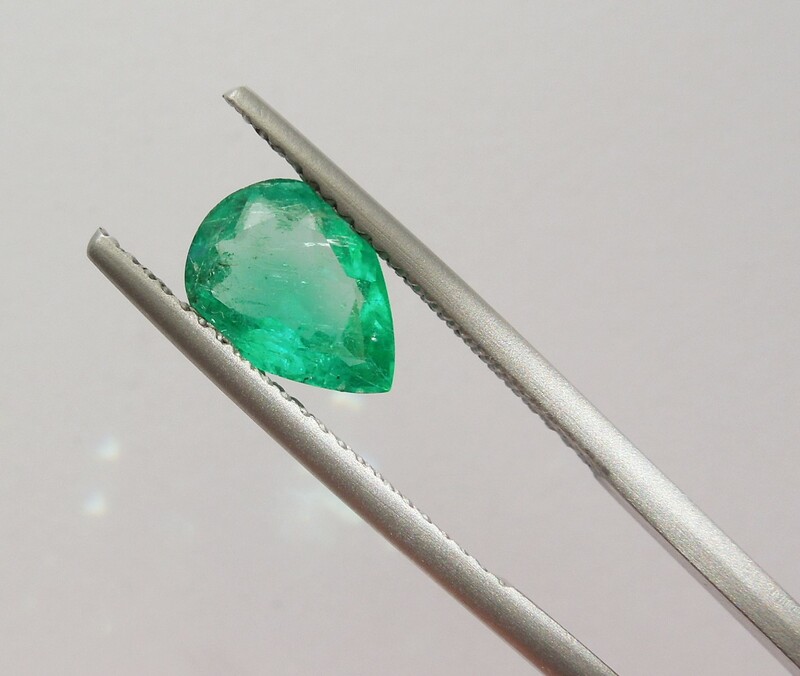 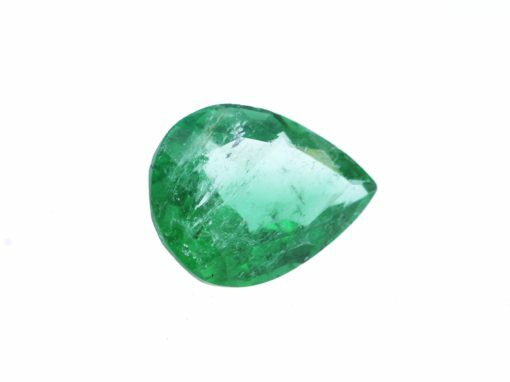 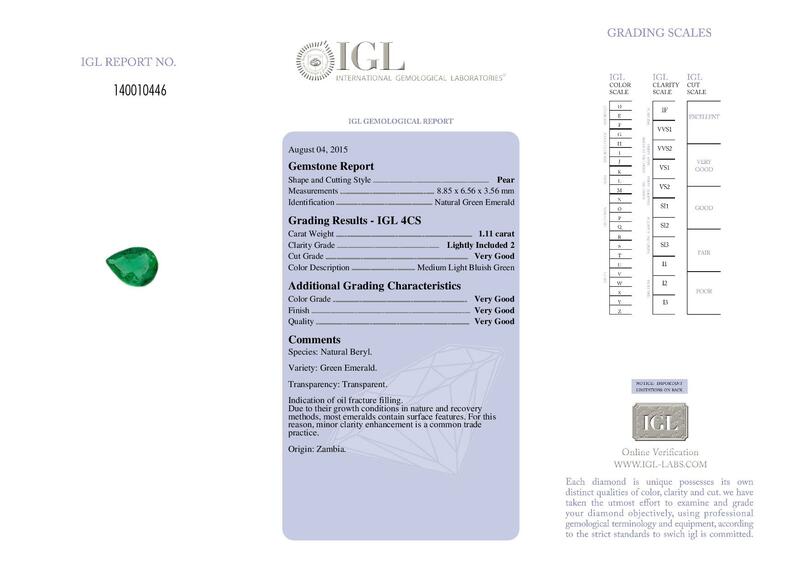 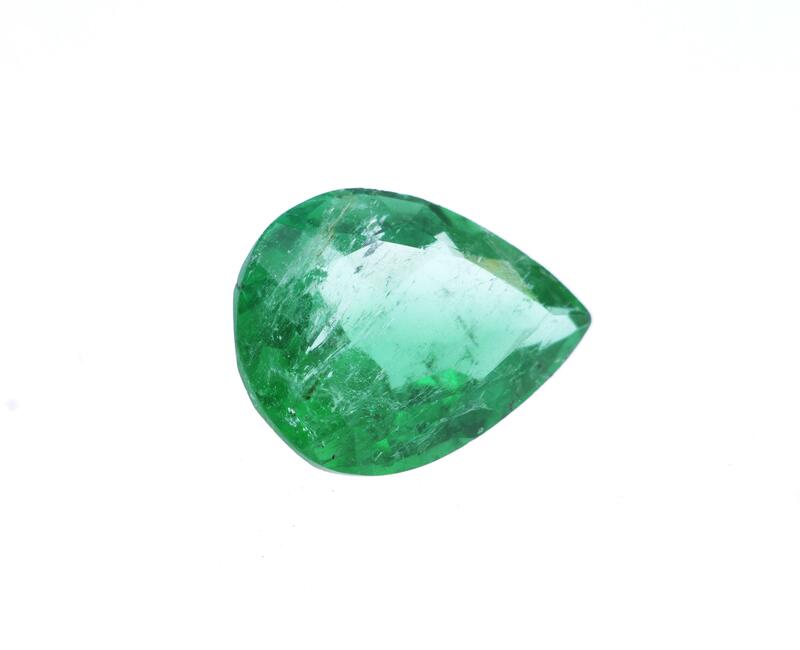 Beautiful pear shaped emerald in lively and light bluish green colour. This stunning stone would make a timeless and elegant piece of jewellery. 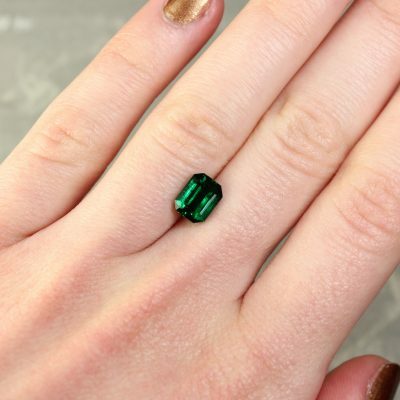 Haruni Fine Gems is proud to offer you a full jewellery design service. 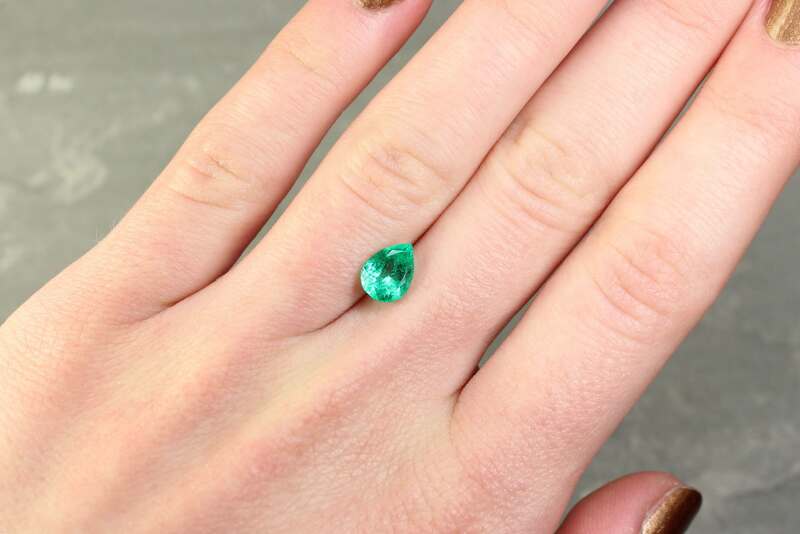 Once you have found a stone you like, simply click the link below, leave your details and a member of our jewellery design team will contact you shortly. 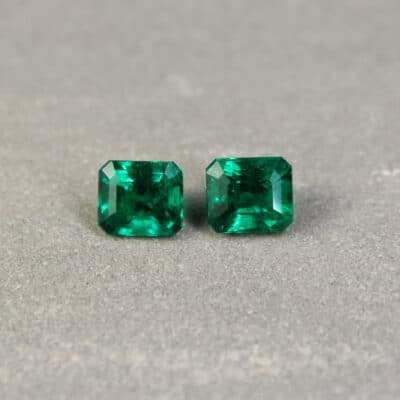 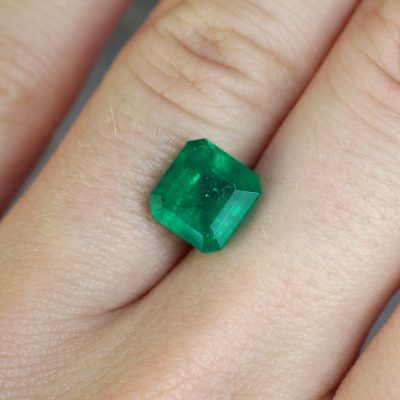 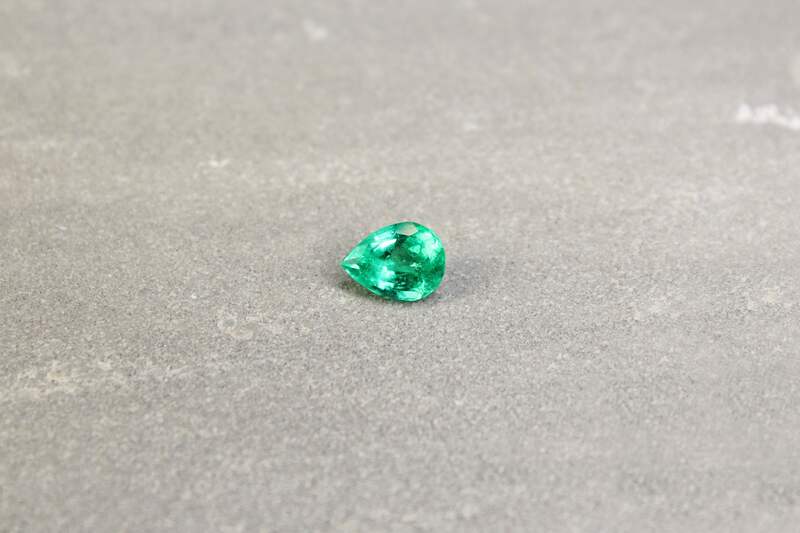 Mined in Egypt as early as 3500 BC and by ancient Romans in the European Alps, emeralds are ancient gemstones admired by people for thousands of years. 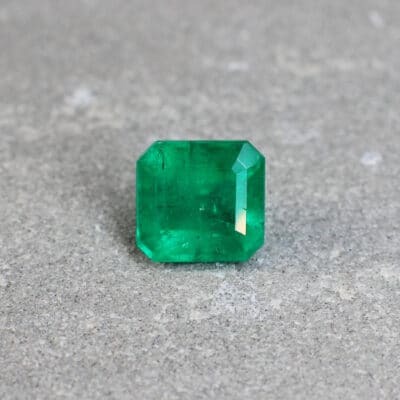 Incas and Aztecs offered them to their gods and preferred death over giving up their sources of the green crystal to the Spanish conquistadors. 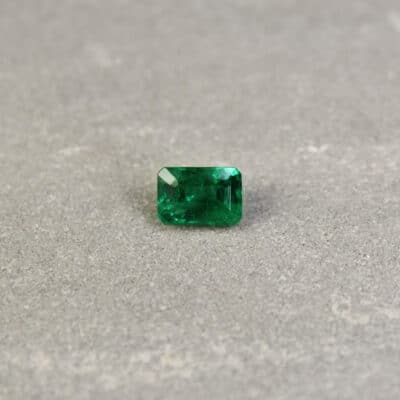 From this time forward, royalty in many different countries looked to South America for a supply of the beautiful green emeralds stones to adorn their jewellery and crowns. 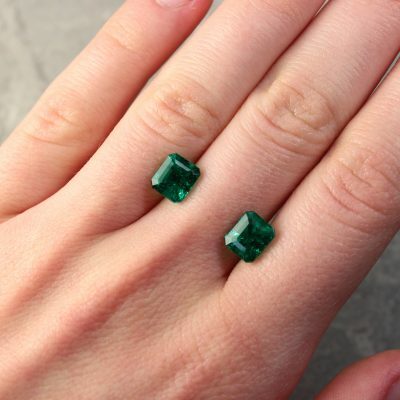 Emeralds are a hard stone but are also brittle so care is needed. 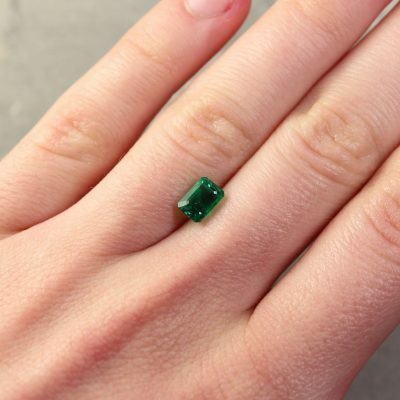 Avoid heat, which can cause fracturing in included stones and evaporation of fillers and colours. 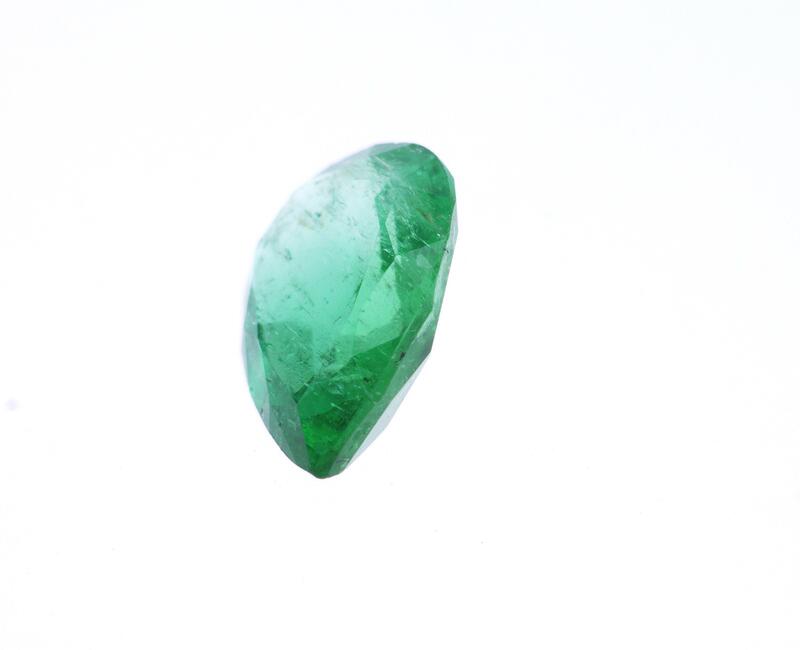 Do not use detergents and ultrasonic and steam cleaners. 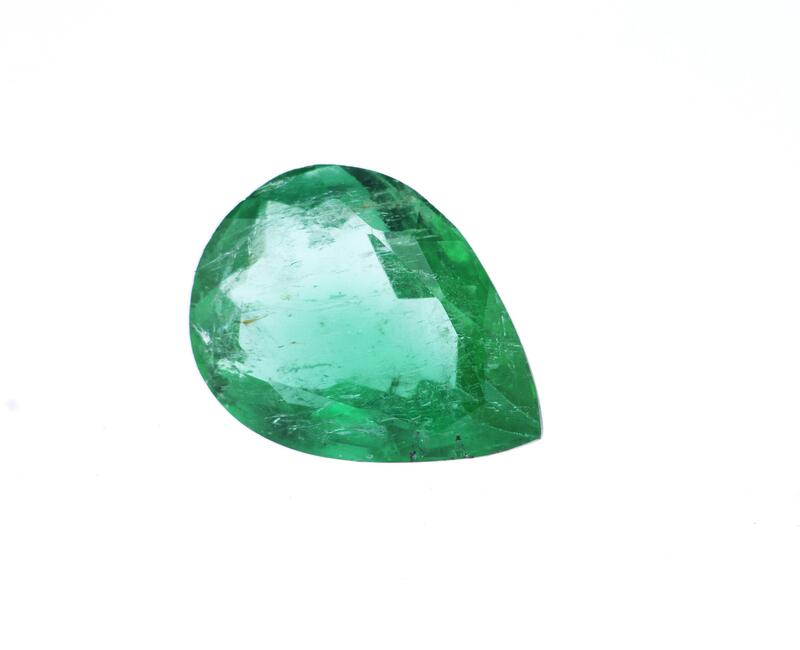 Knocks and bumps can damage your emerald. 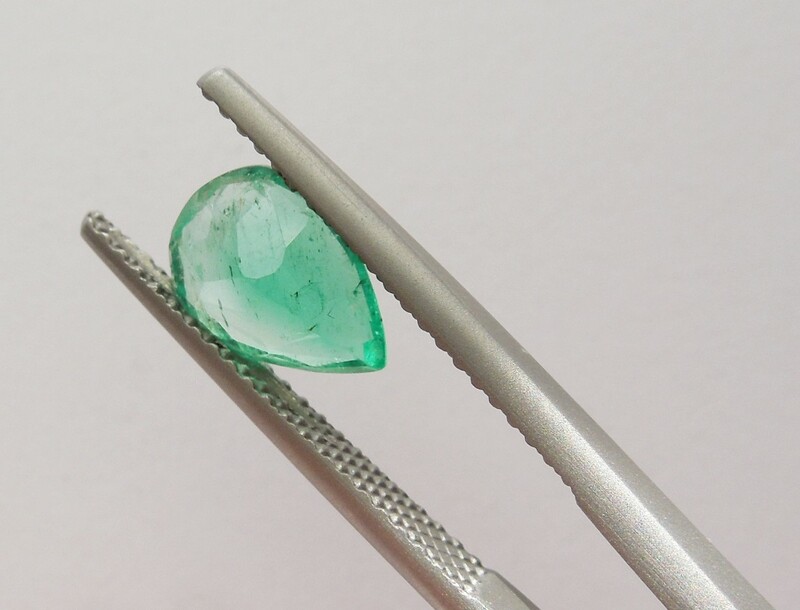 Cleaners will remove oil coatings and also dyes if these have been used.